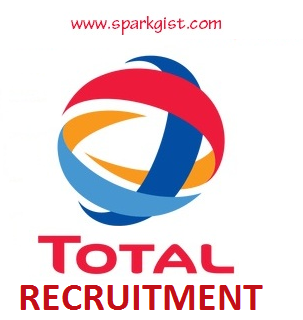 Total Nigeria International Programme Recruitment 2019/2020 Application Form for juniors (VIE) This is to inform the general public and interested applicants that 2019/2020 Total Nigeria International Programme Recruitment for juniors (VIE) application form has been released. Total Nigeria is currently seeking application from interested and qualified applicant for the position of International Programme for Junior (VIE) – Solar Project Engineer (M/F) – Industrial Projects. 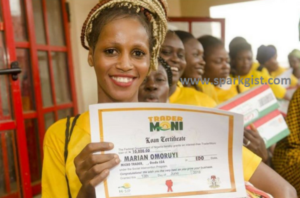 The deadline for the application is 10th June, 2019.